« Back | TopVintage » Accessories » Earrings » From Paris with Love! 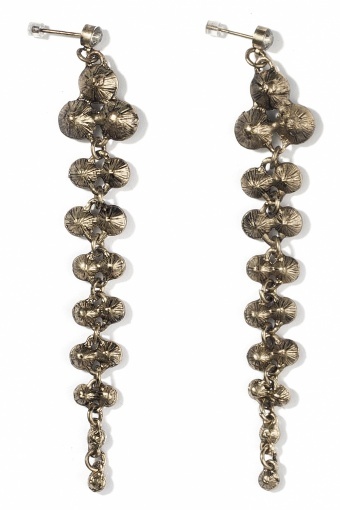 » Vintage Glamour Drops Grey Strass earrings FROM PARIS WITH LOVE! From Paris with Love! Vintage Glamour Drops Grey Strass earrings FROM PARIS WITH LOVE! Vintage Glamour Drops Grey Strass earrings by From Paris With Love!. 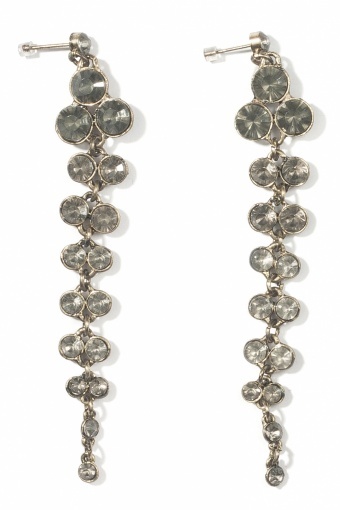 Glamour for your ears; very sophisticated long pendant earrings in antique bronze look with grey faceted rhinestones.